Character Concepts is a sponsor of FreeHomeschoolDeals.com – thank you! Character Concepts is offering a free PDF download of the Christopher Columbus story. You’ll need to create a free account to download this offer. 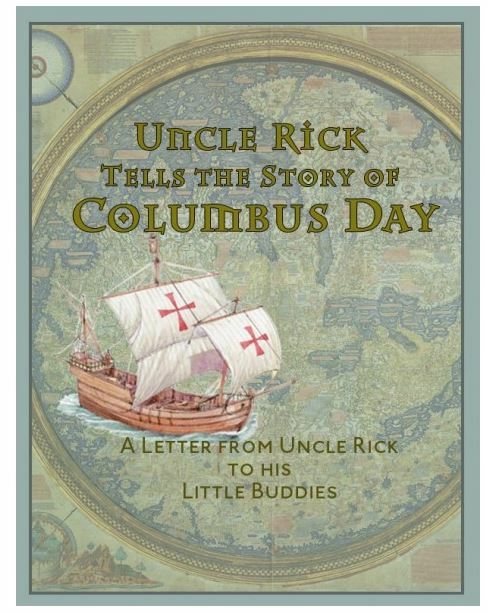 You may also be interested in Uncle Rick Reading the True Story of Christopher Columbus audio which is now available. Click here for the free PDF download of the Christopher Columbus story.